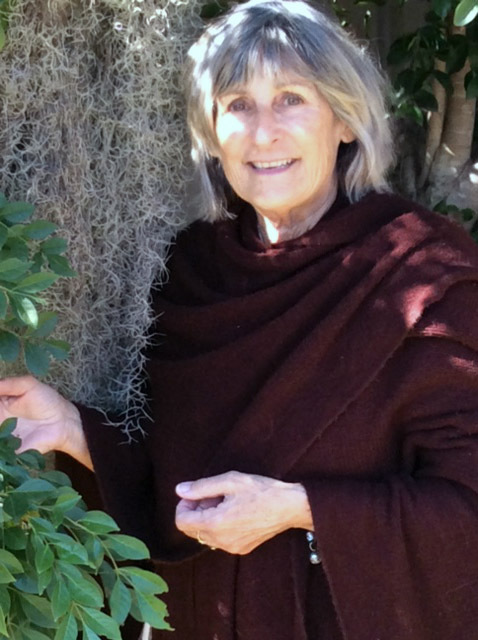 Vicki is a registered Dru Yoga Teacher and iRest® Level 1 meditation facilitator. Vicki has practised yoga and meditation for many years and recently commenced teaching. She has worked in Health, including Mental Health, for many years and has found that the best healing is done when we are compassionate with ourselves and when we honour our gifts of breath, and mind/body connections. She enjoys lifelong learning and feels privileged to be exposed to many teachings including the ancient wisdom of yoga and meditation practice. Vicki encourages a mindful practice of self-care and self-inquiry, purposefully channelling our gifts to benefit ourselves daily.